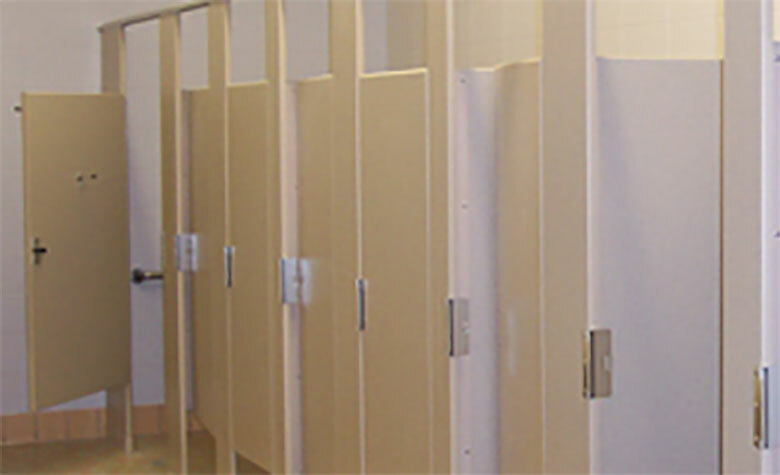 Our professional philosophy is to provide the best products with the highest level of service to our customers, customers that make up some of the largest general contractors in the country to the neighborhood handyman. 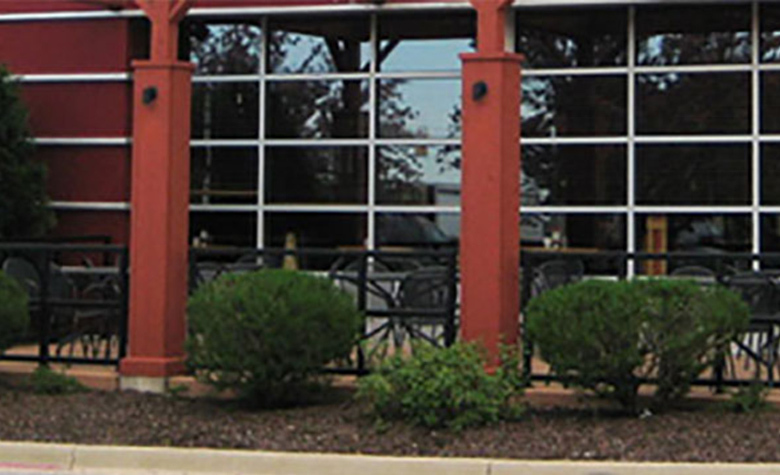 We truly believe in "treating our customers as we would like to be treated". 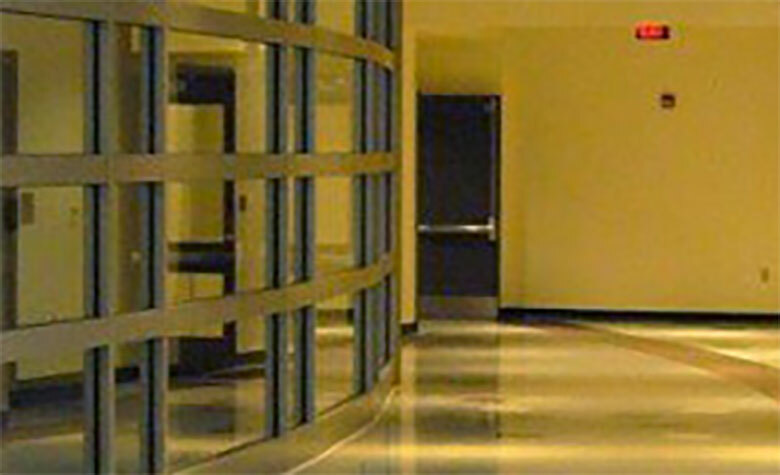 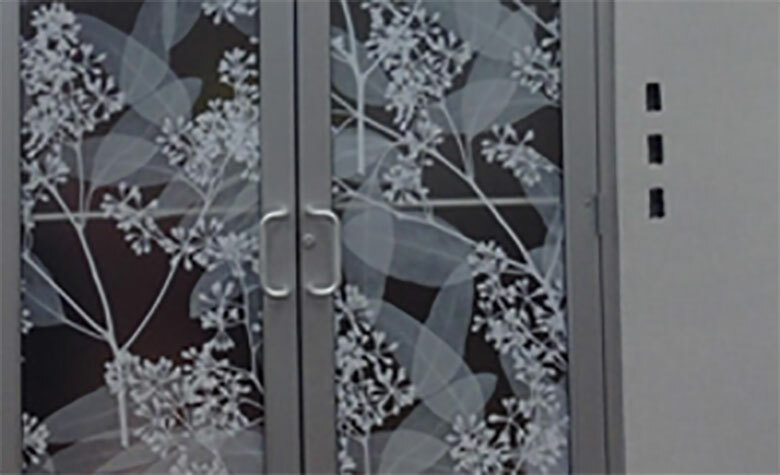 We pride ourselves in quality materials and workmanship on a wide variety of projects from small entrance replacements to multi story curtain walls. 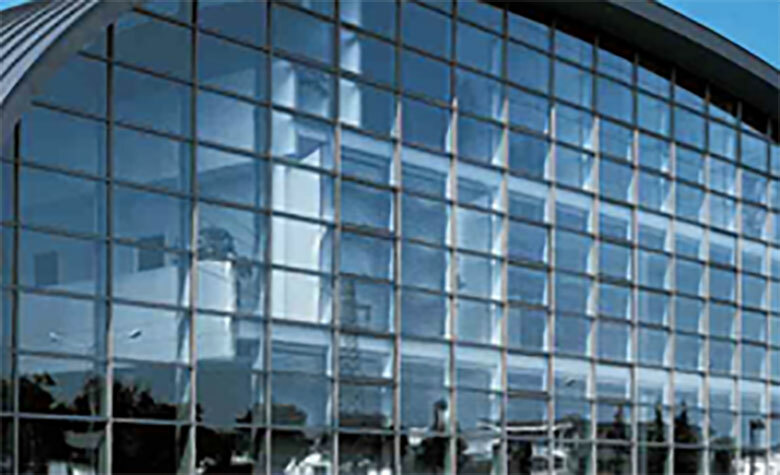 Our primary focus is on new and renovation commercial glass and glazing work. 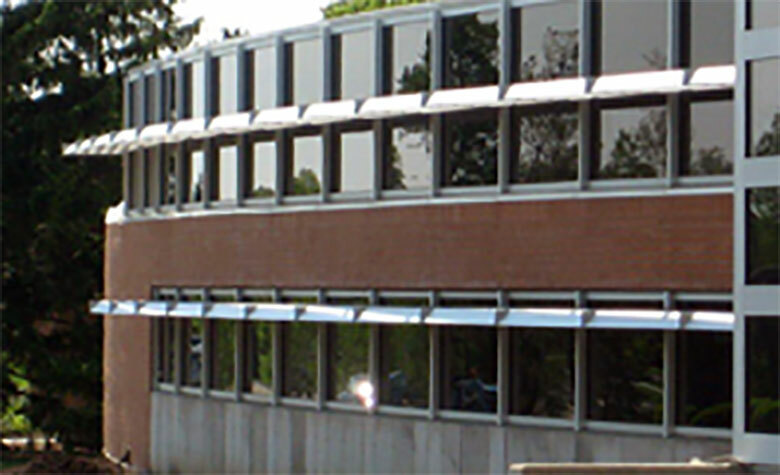 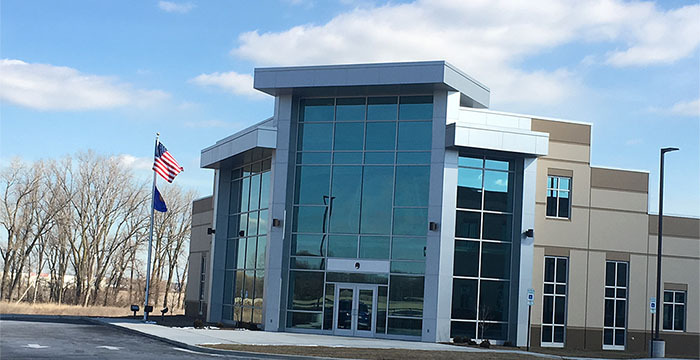 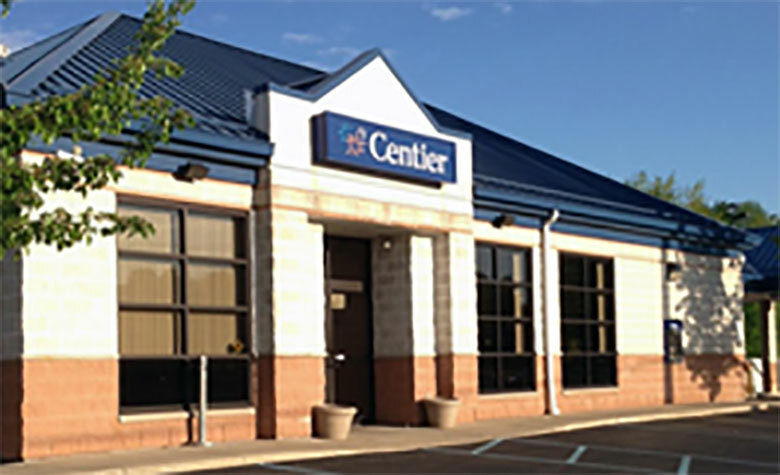 The Aluminum and Glass division has been setting the standard for excellence in the commercial contract glazing market for the Northwest Indiana building market. 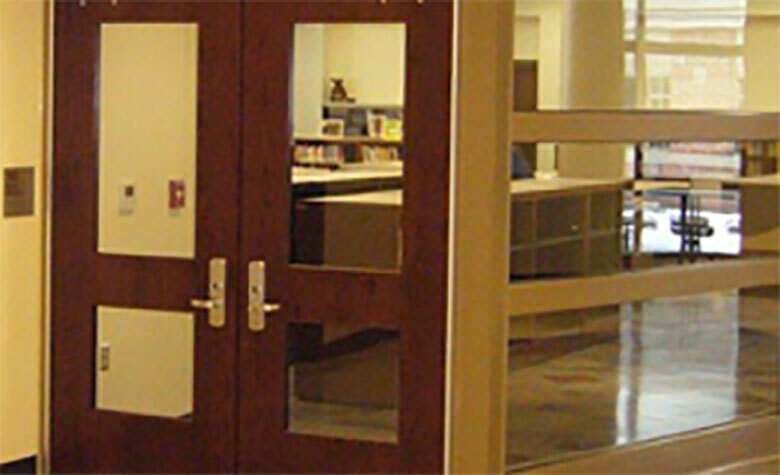 The Hollow Metal Door and Hardware Division continues to grow in the commercial construction marketplace. 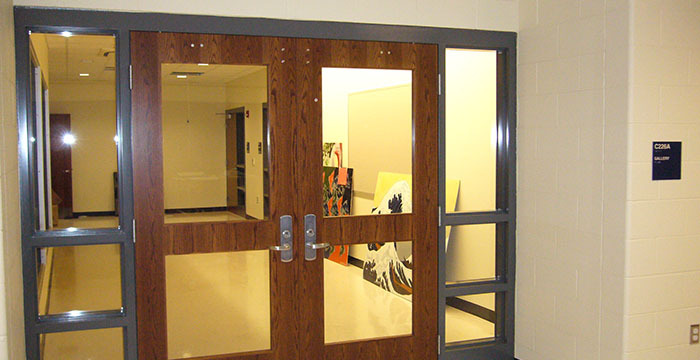 We specialize in hollow metal doors/frames, architectural wood doors, architectural hardware, access control and washroom accessories and partitions. 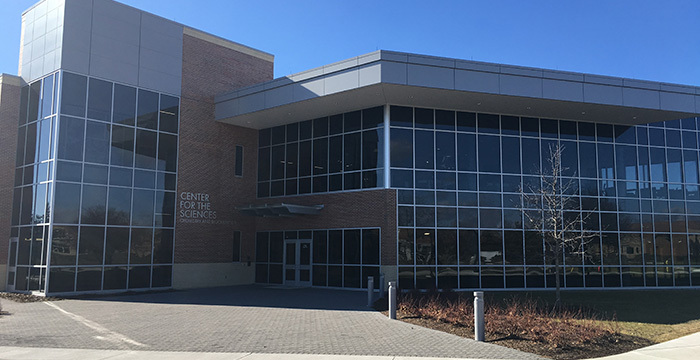 Valparaiso University Neil’s Science Center was awarded to Lazzaro Companies the summer of 2016 and completed mid-2017.